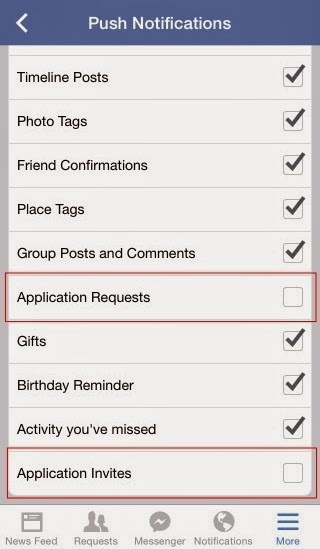 If you are tired of receiving game requests on Facebook from your friends, you are certainly not alone - and getting those requests on your iPhone or iPad is another bother you probably didn't mean to sign up for. 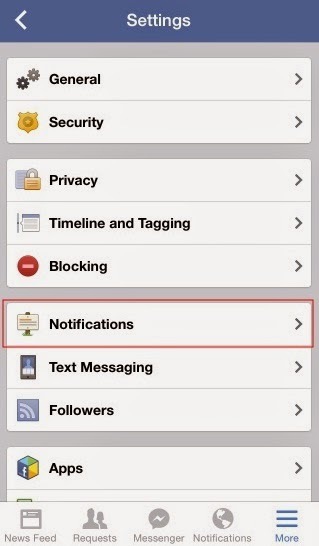 Thankfully, it's actually quite easy to turn off those notifications for some peace and quite. 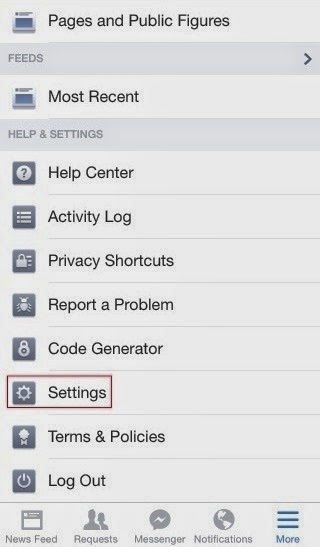 Here's how you can block Facebook game requests on your iOS Device. 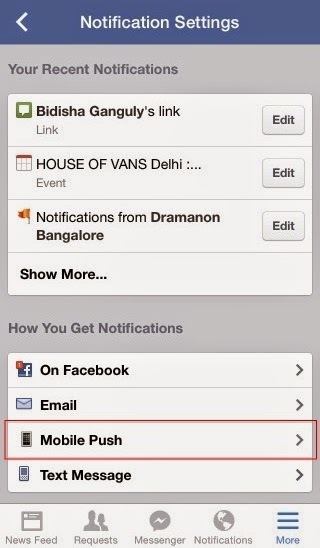 1- Launch Facebook on your device, and tap the More button at the bottom right corner.